Ramadan is the most important and awaited event in the Islamic calendar. During this holy period, there are lots of Ramadan related activities for families, friends and individuals. Exclusive discounts and attractive offers are there to save maximum on your shopping. The most famous brands of the world come together to display their products at discounted rates with Ramadan deals. Like clothes, shoes, kids, food, electronics, in short, almost all areas and fields of life and their related items are available on best saving options. Being the most famous shopping hub in across the globe, there are exclusive options for the people to enjoy shopping across UAE. Voucher Codes UAE offers various discounts and offers for all. Let’s have a look on some of the best from them. 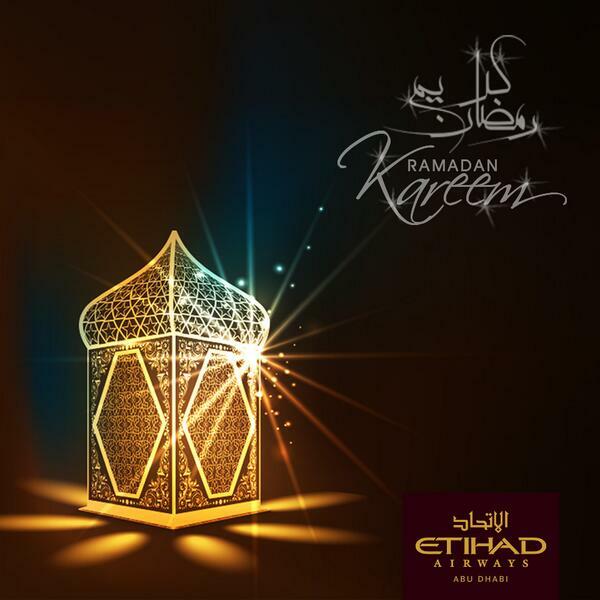 Etihad is offering the best Ramadan flights for its customers. A wide range of flights are offered in discounted rates. Book before 7 June and join the pool of discount hunters. 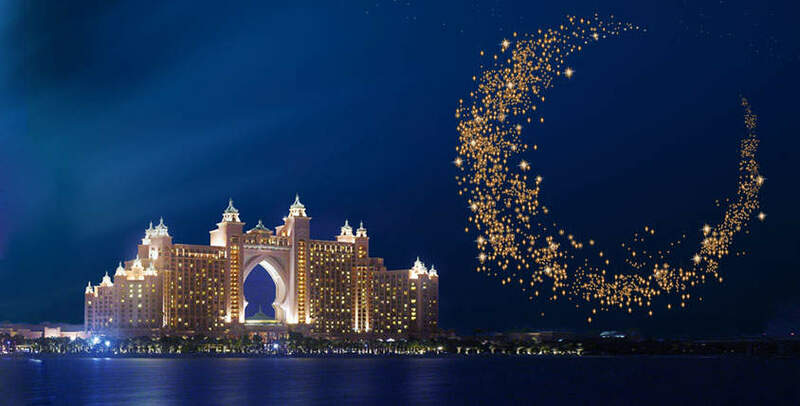 Experience the beauty and tranquillity of Ramadan with Atlantis the Palm on the special event of Ramadan. 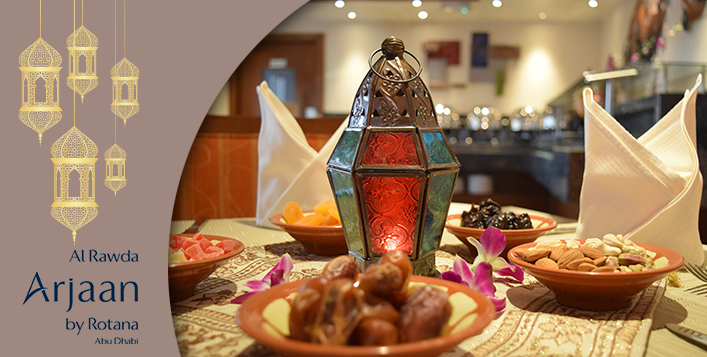 Book your stay for only in AED 1415 per night including Iftar for two adults. Sivvi.com offers the best discounts on your purchasing. Select the product you want and enjoy the big discount of any item you purchased. 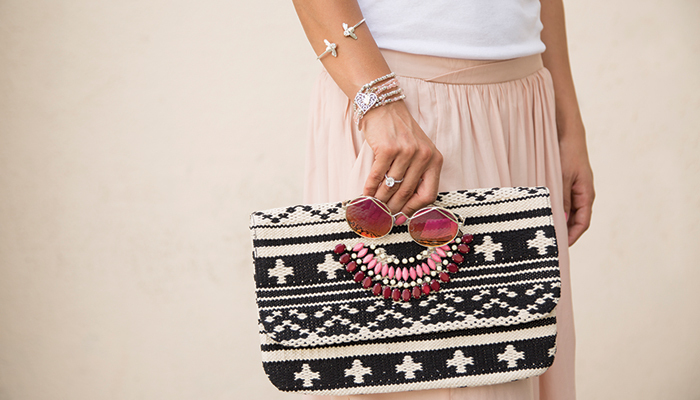 Cobone is offering bundle of deals and discounts for Ramadan event. Enjoy the greetings of the special month of Ramadan. The biggest discounts on kids fashion and accessories. Choose the best for your kids and enjoy savings on your shopping. Vital chance to get the best discounts and deals on the holy month of Ramadan using Ramadan deals and coupons available at Voucher Codes UAE. Don’t miss it..